Stuck for Christmas gift ideas? We’ve got you covered! 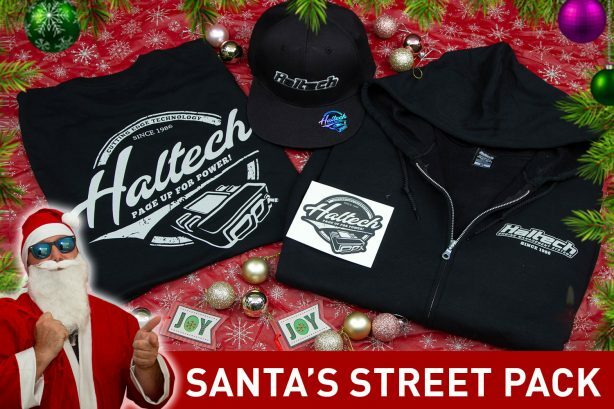 Haltech Santa prepared two cool gift packs just in time for Christmas. These will no doubt put a smile on your favourite revhead’s face! SAVE 20% on the retail price of the individual items! using the REGISTER or LOG IN links located in the top right corner of the header image. To purchase a product online simply go to the PRODUCTS menu and find the product you want. 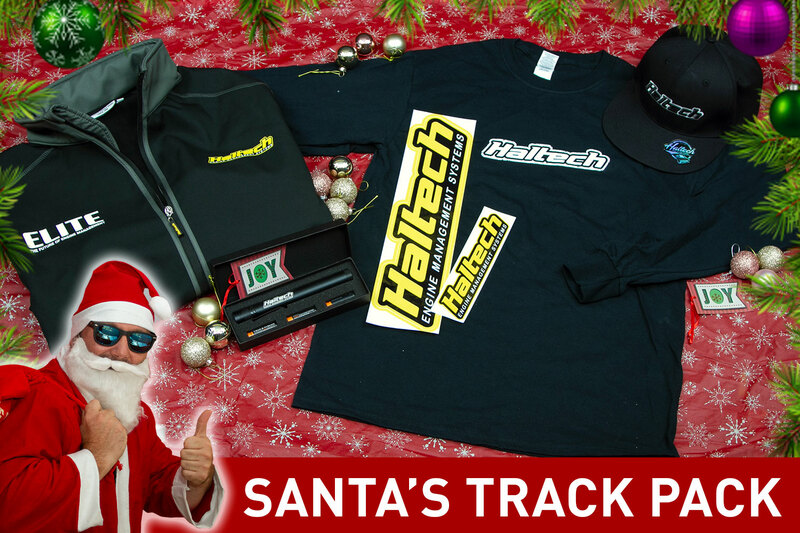 Alternatively click on the SEARCH BY MAKE menu to see which Haltech products suit your car and/or engine. Once you’re on the product page you can either click on the product for more information or simply ADD TO CART directly from there.